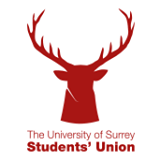 Thanks for your interest in advertising with University of Surrey Students' Union. All advertising is handled by our friends at BAM. Please enter the following details to get in touch with them. 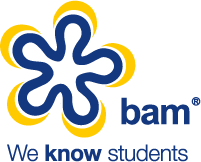 You can also view their website or call BAM on 0845 1300 667. Capture - Please answer this simple mathematical question to stop spam. However from time to time we would like to contact you with details of the latest news, offers and services we provide. If you consent to subscribing to our mailing list please tick the box below. Please tick this box if you are also looking to advertise at other universities as well as this one.